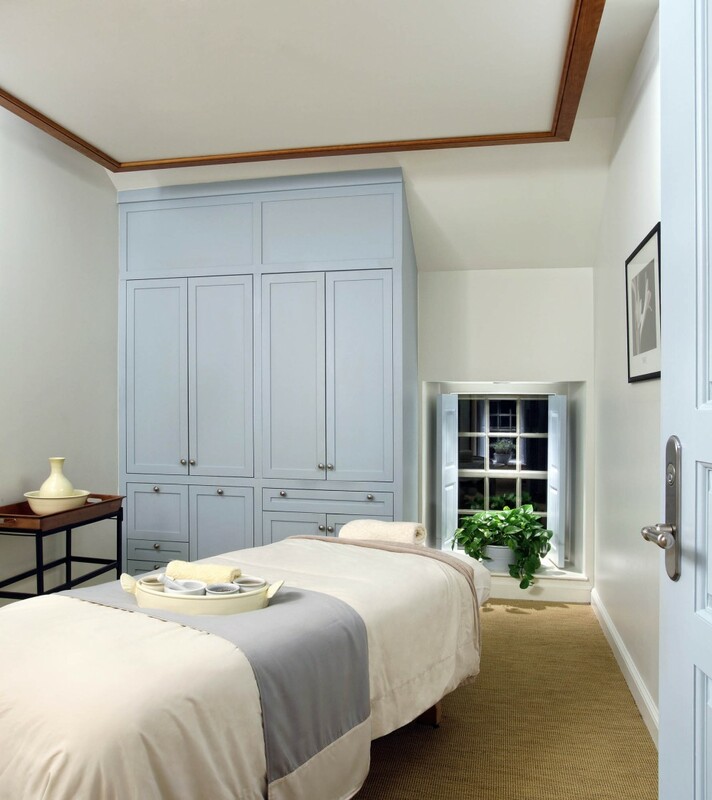 GLAVÉ & HOLMES ARCHITECTURE (G&HA) was commissioned to adapt and reuse the former Rockefeller Folk Art Museum into a new spa and fitness center to serve the Williamsburg Inn and the Williamsburg Lodge. 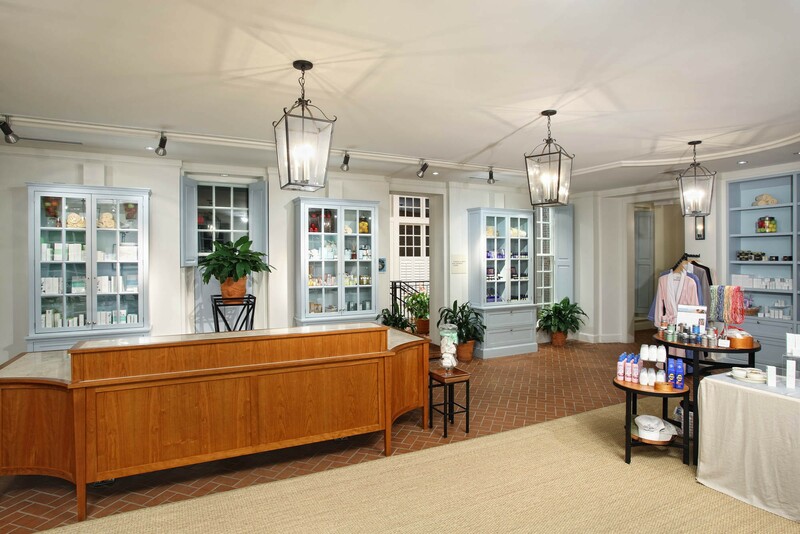 Colonial Williamsburg Foundation’s goal to provide and enhance amenities in this vintage two-building complex serves the needs of tourists and business travelers. Extensive interior renovations were required to convert these structures into a 4-star luxury spa. Working in conjunction with WTS International Spa Consultants, the new spa includes 12 treatment rooms, expansive wet room amenities in all locker rooms, a salon, and fitness areas for equipment and group fitness. An existing sunken garden, pool, and other surrounding elements were incorporated into this renovation.